Situated just north of Bournemouth is the beautiful and picturesque Hurn Estate. Approx 4,500 acres with The River Stour running through it's Southern border. 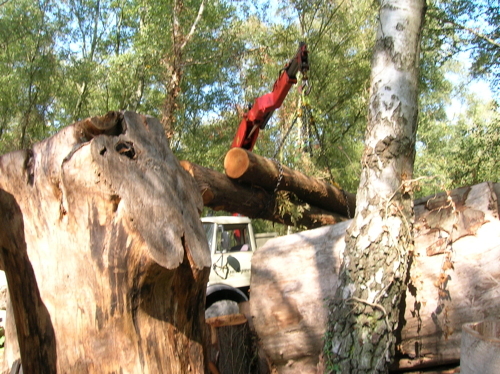 Quirkywood has the privilege of taking care of the tree management and land care. This involves aspects of forestry, tree surgery, woodland management, roadside and public safety, hedge laying, coppicing and re-planting schemes. As our reputation has grown we are delighted to be undertaking tree surgery for neighbouring private estates.